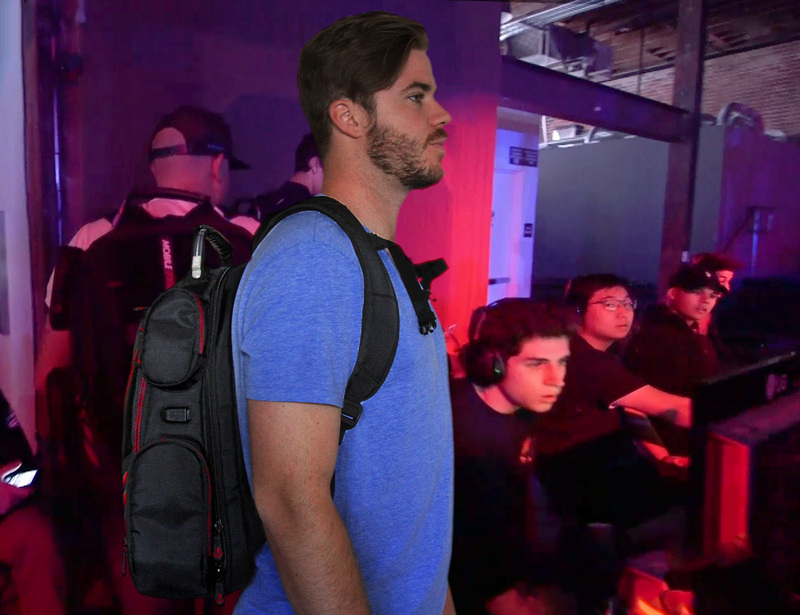 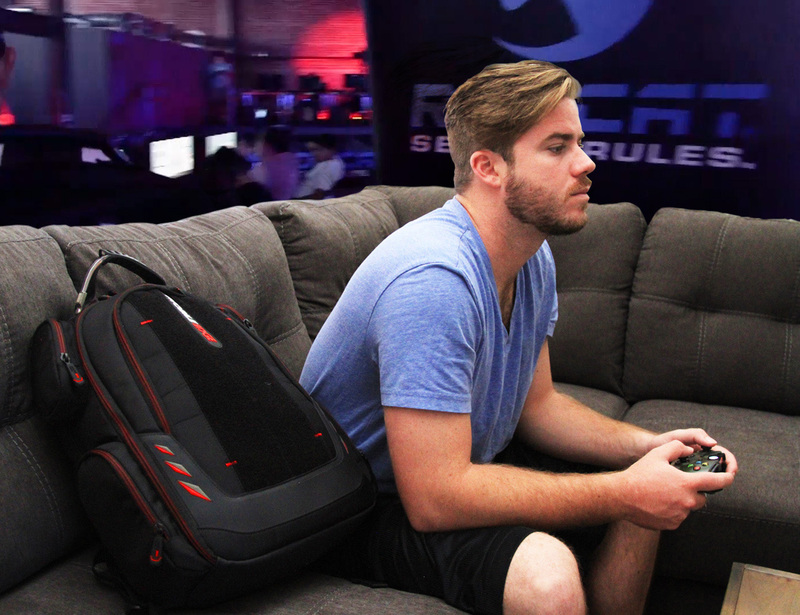 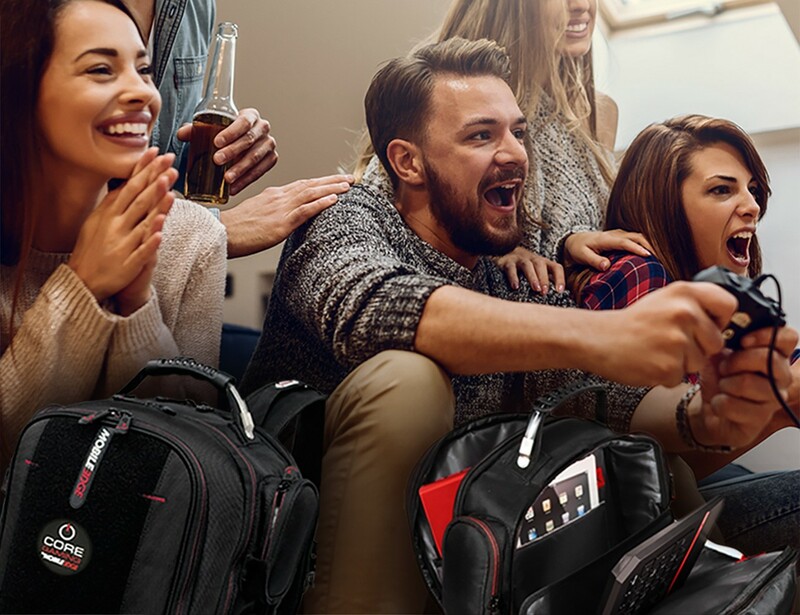 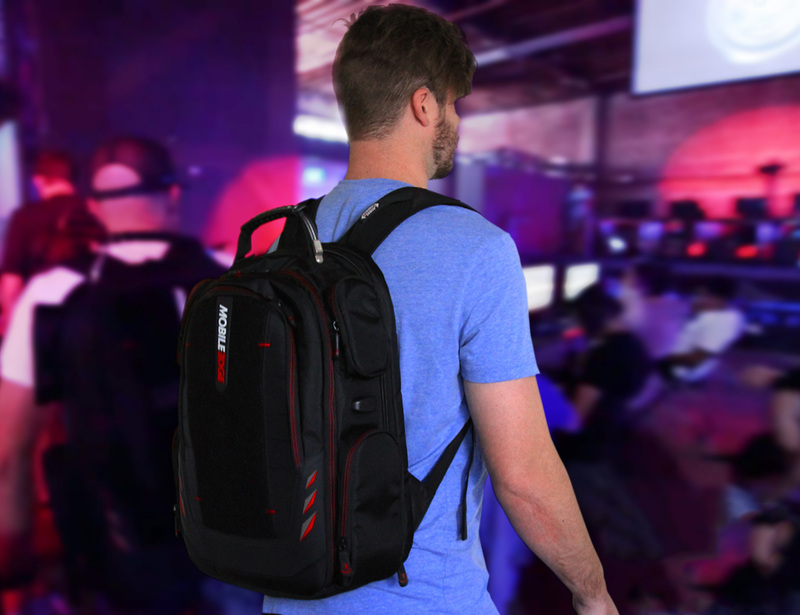 Introducing the Mobile Edge CORE Gaming Backpack which is designed, developed, and produced by gamers for gamers. 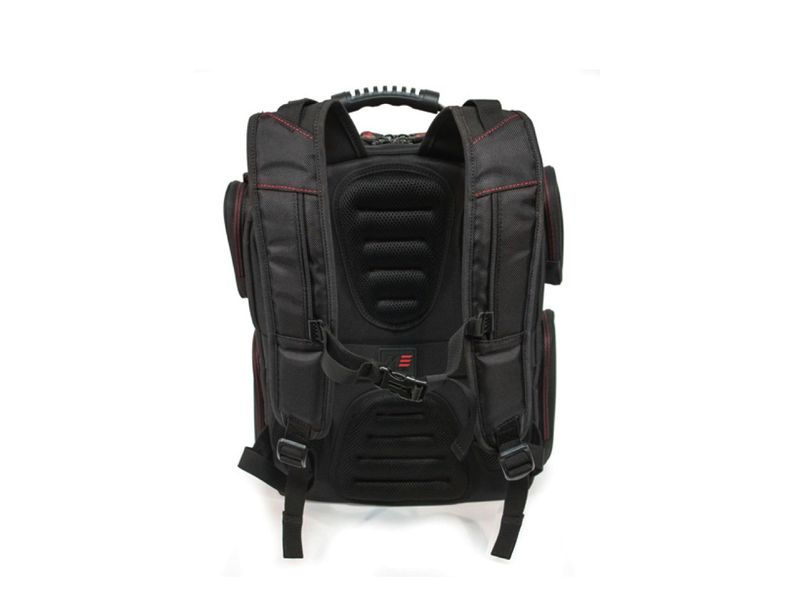 Introducing the Mobile Edge CORE Gaming Backpack which is designed, developed, and produced by gamers for gamers. 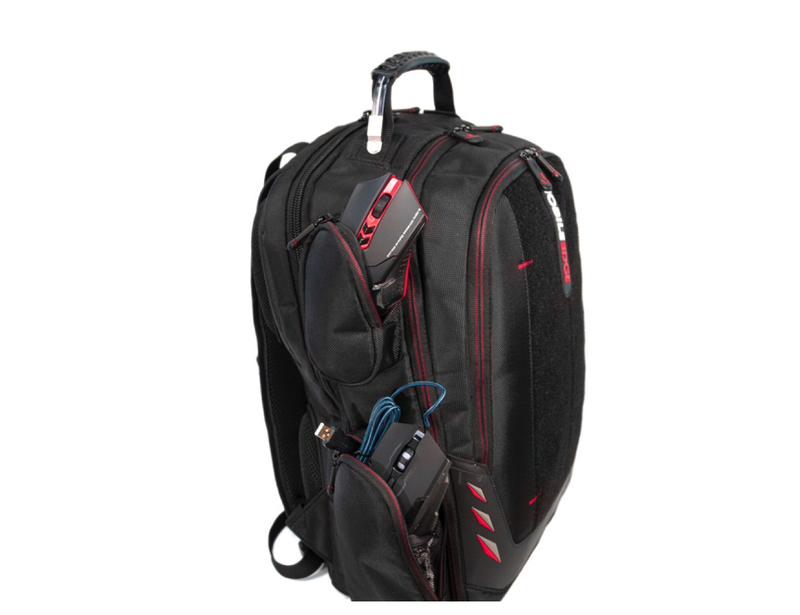 This tailored bag is compatible with a whole range of gear including laptops of up to 18 inches, keyboards, and accessories. 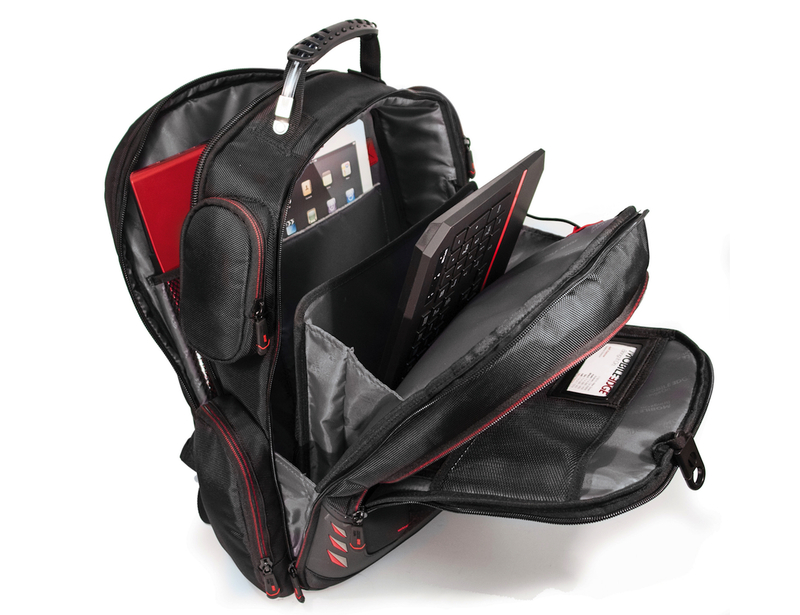 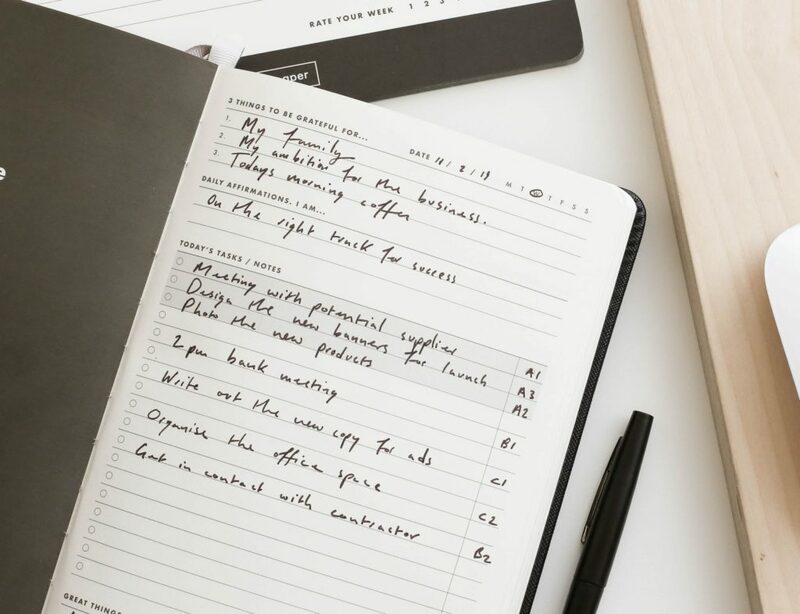 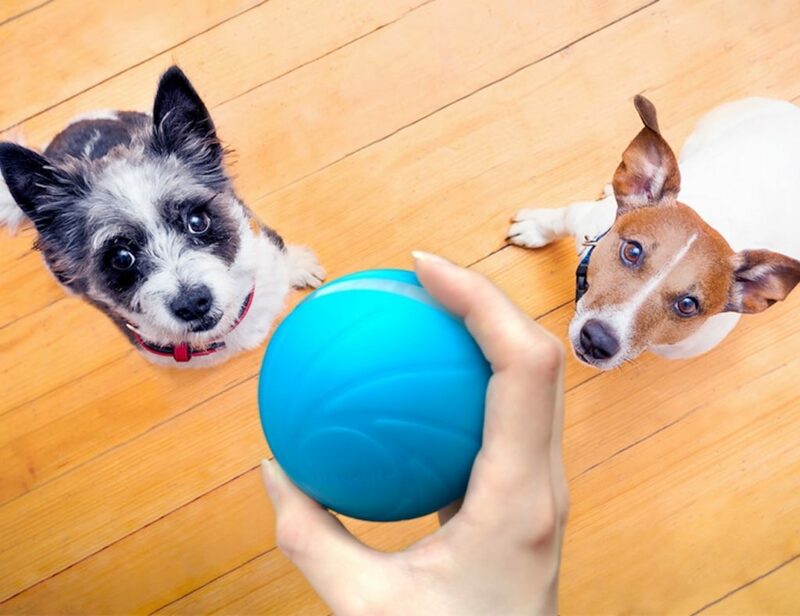 In addition, there are three large storage sections to keep you organized. 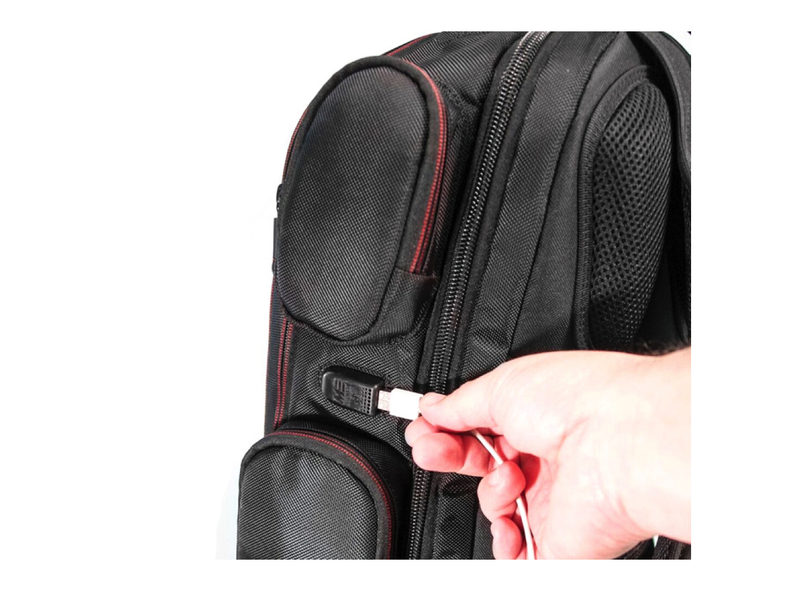 The front section also unzips on three sides to make it TSA-friendly. 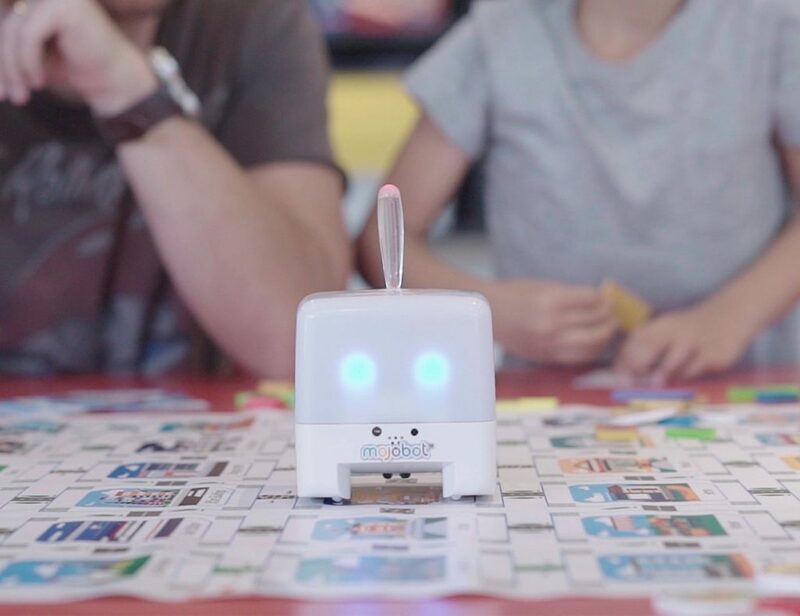 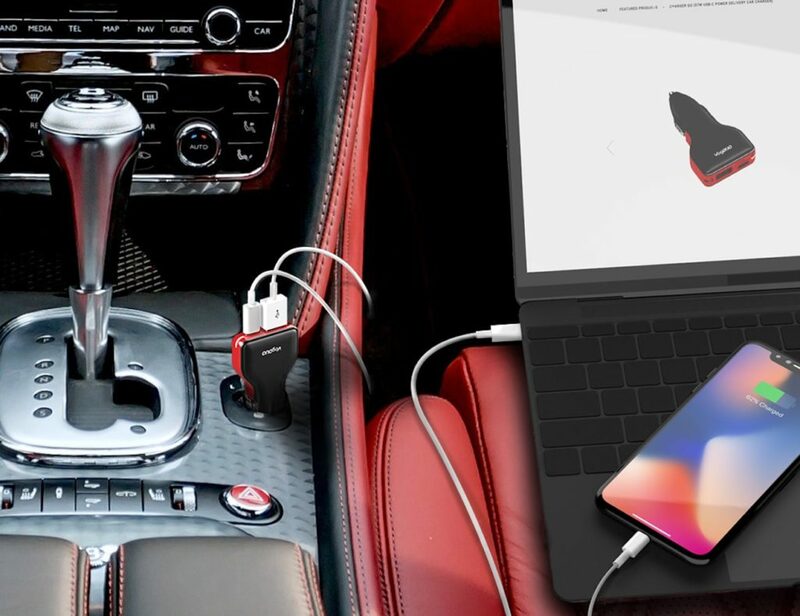 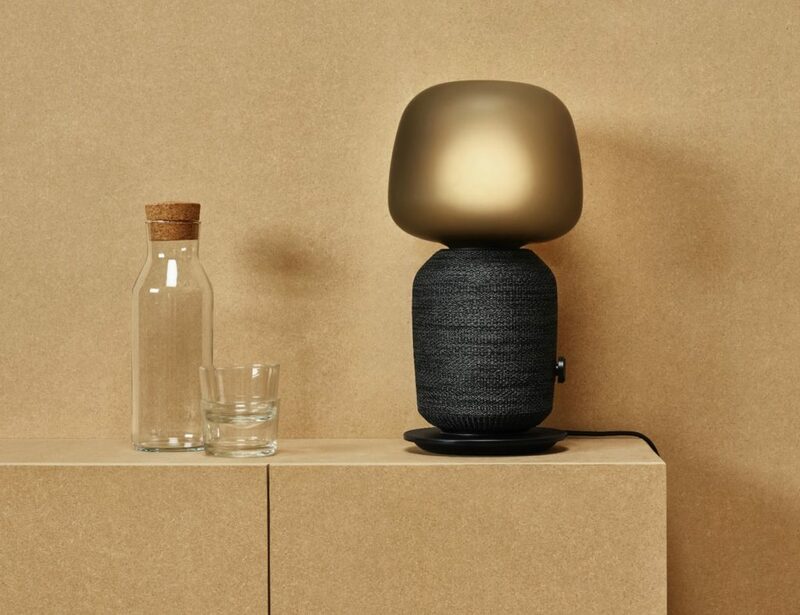 Most conveniently, there’s a pre-wiring to connect a power bank or external battery. 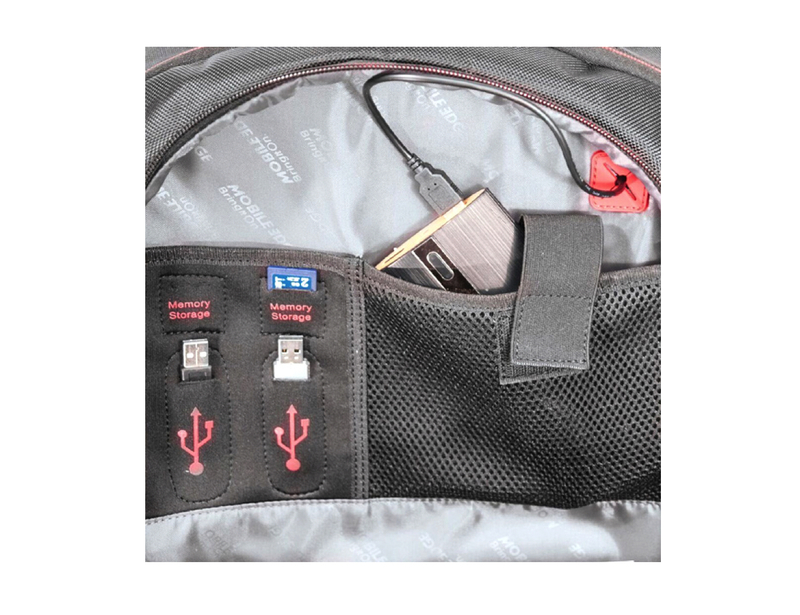 To keep you charged and ready to go, there’s a USB 3.0 quick-charge port on the exterior of the bag so you can plug in anytime. 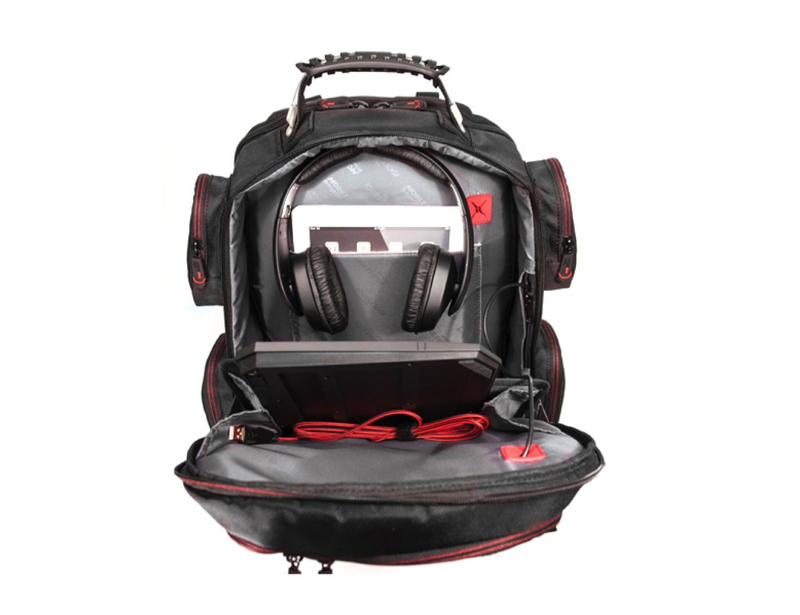 The exterior also features side zipper compartments as well as a Velcro panel for eSports event patches. 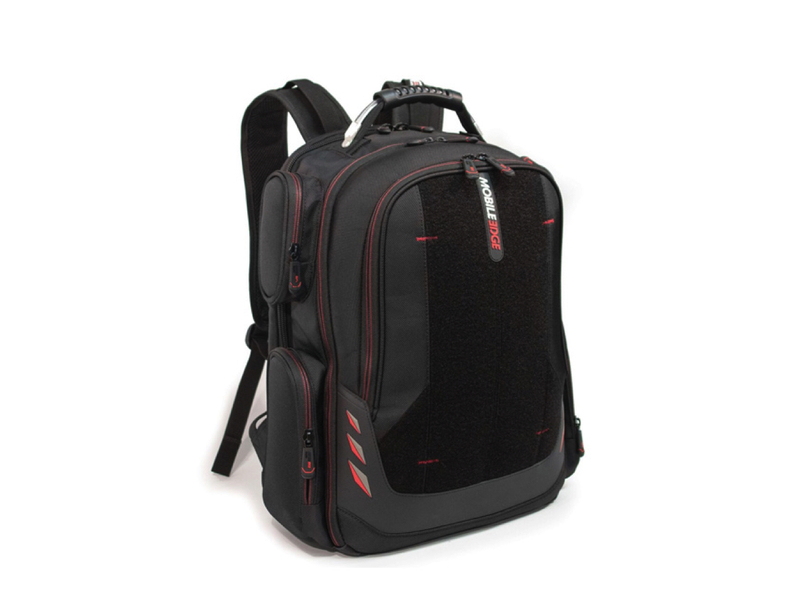 Featuring highly durable ballistic nylon, the CORE Backpack protects all of your gear inside.